Experience with the Tu-22 and its teething problems led the Tupolev Experimental Design Bureau (OKB) to seek a better design for a supersonic strike aircraft. The tail-mounted engines of the Tu-22 had experienced airflow problems, so these were embedded into the rear fuselage in a more 'conventional' approach. These would be fed by side-mounted air intake trunks that would retain most of the internal storage capacity of the 'original' fuselage. Another reality experienced by the highly swept wings of the Tu-22 was the high take-off and landing speeds (and associated longer runways) to operate the aircraft. Variable geometry (VG) wings were coming into service on other aircraft and even partial-span VG wings would make the new design more docile around the airfield. This new design was reportedly designated Tu-26, but the design of a new bomber was forbidden under one of the START treaties, so the revisionist bureaucrats 'officially' designated the aircraft Tu-22M, and they stuck with that story. Never mind that the only thing the 'Tu-22M' had in common with the original Tu-22 was (I believe) the main gear lug nuts. This would be the only all-new aircraft design out of any of the OKBs that would retain the designation of another design. 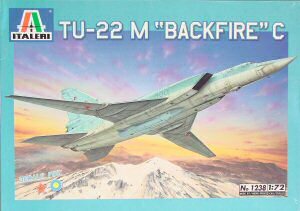 NATO codenamed 'Backfire', the Tu-22M2 was the first full-production variant and it was designated Backfire B. To further improve aircraft performance, the intake ducts were revised from an F-4 Phantom II style of the Tu-22M2 to an F-14 Tomcat style of the Tu-22M3 (designated Backfire C). Entering service in the mid-1970s, the Tu-22M saw its combat debut in Afghanistan and the type remains in service today, receiving similar updates for precision guided munitions like the USAF B-52, B-1B and B-2. 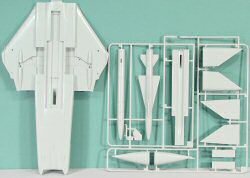 Italeri re-released the venerable ESCI Tu-22M3 Backfire kit in 1/72 scale. This kit had been released a few times by ESCI before they ceased operations, then issued by AMT/ERTL sometime later. The kit was more recently released by Italeri, but supplies of this kit are starting to dwindle. I decided to take a look. This was one of two versions of the kit originally produced by ESCI. 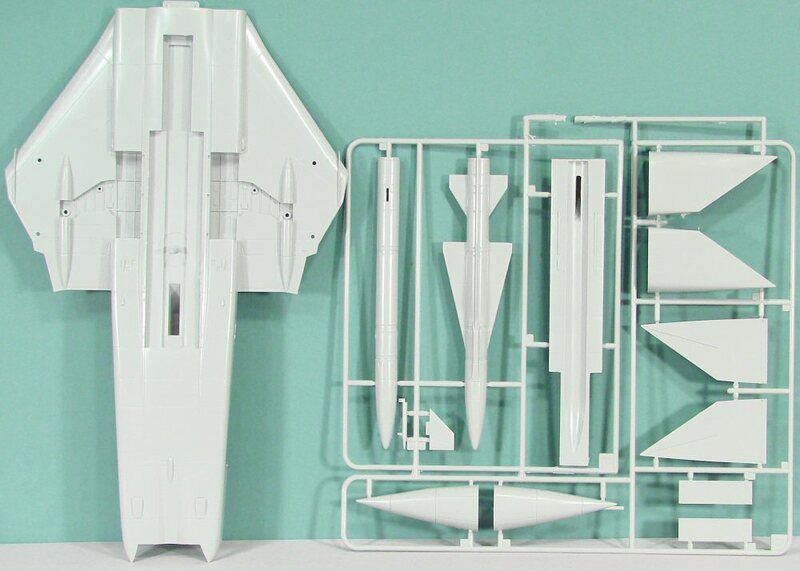 This kit is the Tu-22M3 with the F-14-styled intakes, the Tu-22M2 with the F-4-styled intakes had also been issued by ESCI, but I don't know if Italeri re-released this version. 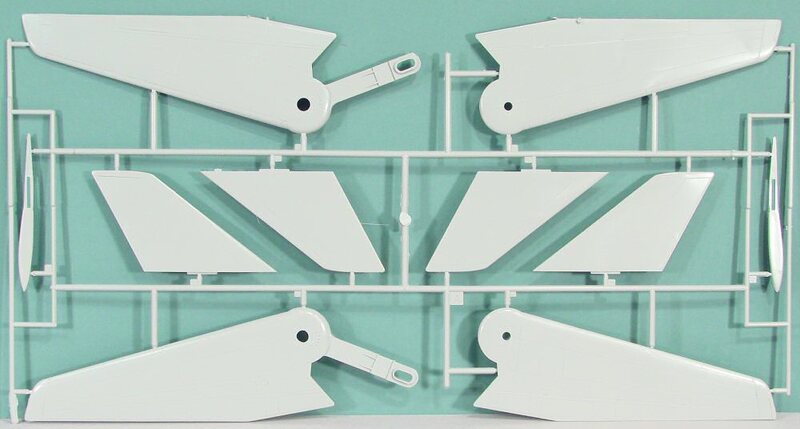 Molded in light gray styrene, the kit is presented on four parts trees, plus an additional tree of clear parts. 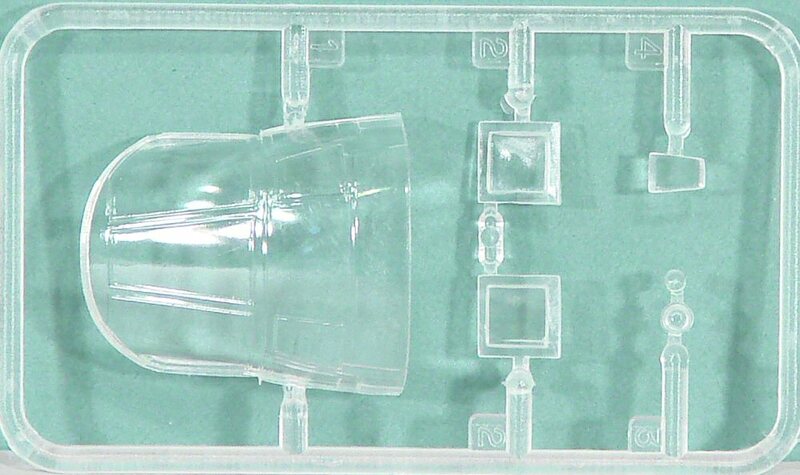 Despite the age of the molds, the kit is in excellent condition with no visible flash on the sprues. 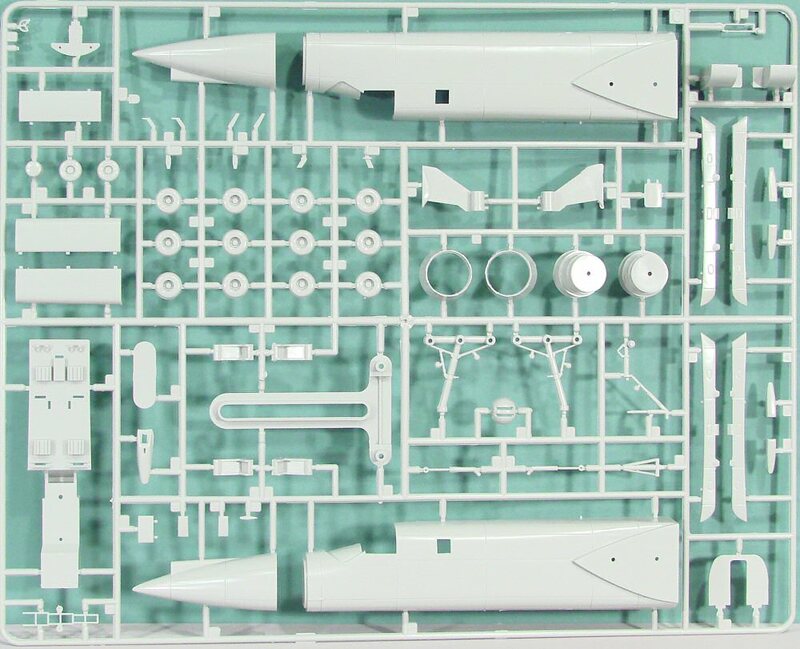 Straight out of the box, the kit represents the Tu-22M-3 supersonic cruise missile carrier. 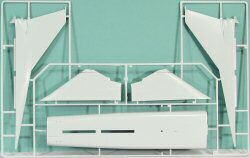 AMS modelers will want to remove the raised panel lines molded into the kit surface and scribe the details into the styrene surfaces. 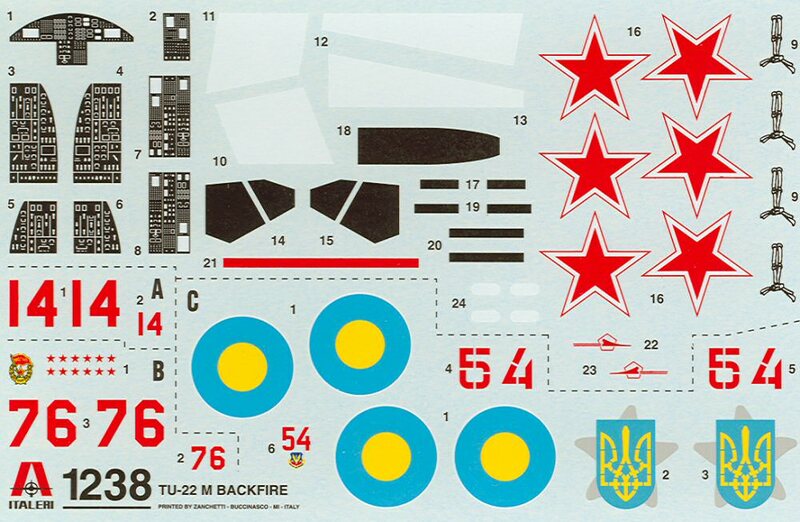 There are sufficient plans and details online (try airwar.ru) to get the panel and rivet lines needed to "busy up" the surfaces. The cockpit is typically simple, but since you won't see much through those cockpit windows, there isn't much point in superdetailing the 'office'. Assembly is straightforward and with a little care and dry-fitting/trimming of the parts before glueing, there should be minimal need for any filler. Given the size of the aircraft, I'd suggest adding some main spars from brass rod or other material of choice to interconnect the horizontal stabs through the fuselage. 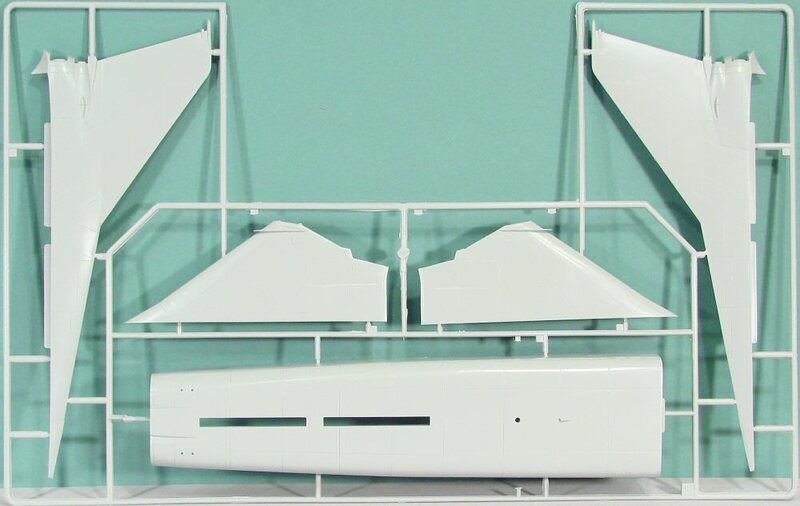 The kit provides you with the option of displaying a cruise missile loaded in the semi-recessed centerline bay. If you care to do a little scratchbuilding (or happen to have the right spares, you can add pylons under the wing gloves for two more cruise missiles, or to carry multiple ejector racks full of bombs. Check out some of the service photos of the aircraft to get some ideas for your build of choice. 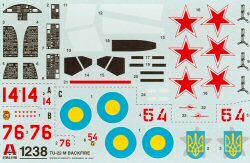 With the release of the Tu-16, Tu-95/Tu-142, and Tu-160 in 1/72 from Trumpeter, your Long Range Aviation flightline will look strange without the Tu-22 and Tu-22M kits from Italeri (or the previous ESCI or Revell/Germany boxings).